Are we getting the full story behind Trans Mountain? Does the pipeline still make economic sense? Can it survive legal challenges from First Nations, municipal governments and the province of B.C.? And is it a good investment for Canada, or is it a costly white elephant that will haunt the country for years to come? 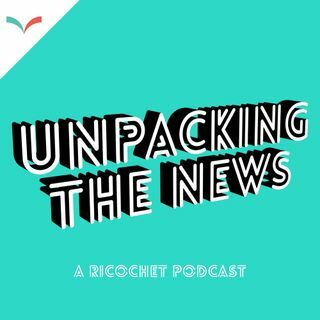 Ricochet editor Ethan Cox is joined by National Observer editor Mike De Souza and Senior Research Analyst Lorne Stockman of Oil Change International for an in-depth conversation ... See More about all this and more on this special bonus episode of Unpacking the News.